Jim and Katharina inspire you to move beyond your comfort zone and enjoy all that life has to offer. 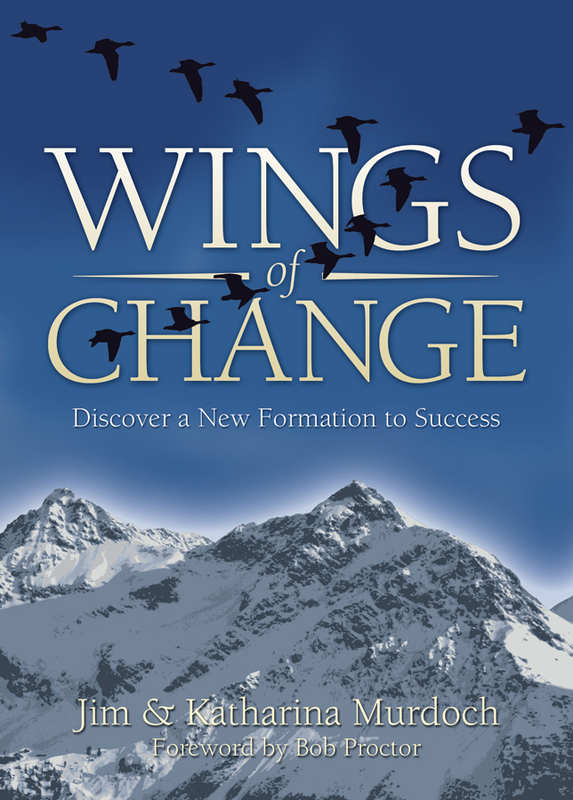 This is a book for anyone who truly wants to reach the pinnacle of success and happiness. Each of the seven chapters takes you through the seven levels of awareness based on Jim's and Katharina's personal experiences. Also each chapter illustrates each level with a continuous story about a family of geese and the quest for a better life in the South.